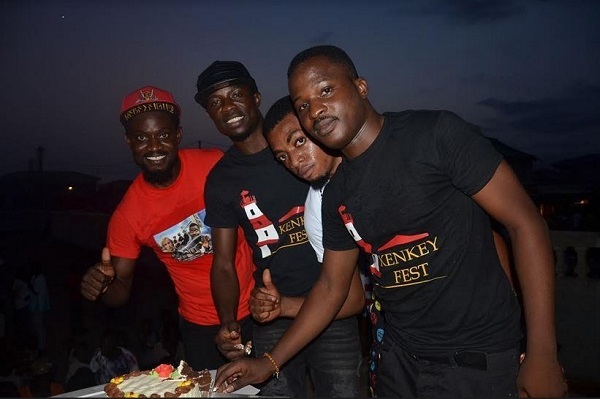 The fourth edition of Ghana’s biggest food festival ‘Kenkey Fest’ has been launched. This year’s event was launched by the communications director of the group in charge of the festival, Mr Nii Attractive Mustapha (Mustapha Nii Okai Inusah), at a media briefing in Accra. “We have a complete new package for Ghanaians this year which promises to still be very traditional yet very entertaining than previous editions,” he said. 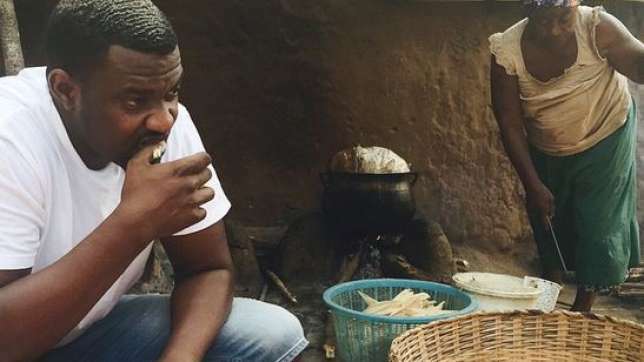 He also announced the launch of the Kenkey League in collaboration with ‘Let’s Cook Gh’ slated for January 25 to February 25, 2019, prior to the event. This, he says, is to allow people to get creative with one of the staple meals in Ghana which is Kenkey. The Kenkey League will however see thirty-two people battle out for who garnishes a Kenkey meal better with the two finalists engaging in a cooking and garnishing contest on the D-day at the event grounds. “This is one of the entertaining packages we have and we encourage Ghanaians to partake in the competition,” Mr. Mustapha added.